Craig’s practice focuses on counseling clients on all aspects of health care law. 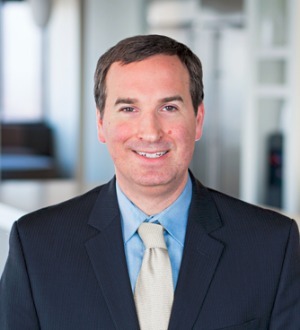 Craig has considerable experience in counseling clients regarding the proper structure for health care business arrangements, transactions, and joint ventures in order to ensure compliance with federal and state health care laws. This includes experience in assisting clients with navigating the Federal Anti-Kickback Statute, the False Claims Act, the physician self-referral statute (also known as "Stark"), Medicare and Medicaid billing and reimbursement laws, the “HIPAA” privacy and security rules, and medical device laws and regulations. Craig also routinely advises clients with respect to operational matters, including risk management, governmental and third party billing and reimbursement, licensure and certification, survey and enforcement, physician employment and recruitment arrangements, medical provider-vendor contracting, and managed care contracting arrangements. Craig serves as Co-Chair of the firm’s Health Care, Employee Benefits, Bankruptcy, and Transaction Practice Group. He has been named to The Best Lawyers in America and the Ohio Super Lawyers Rising Stars list.